Cricket is an emotion felt by our nation and our mega league winners are a living example of the same. There are many players who make a mark on BalleBaazi.com, players who are an embodiment of dedication and determination. Several stories have crossed our eyes, but this one is undoubtedly exceptional! One such story is of Pradeep Kumar Shukla. Hailing from a historic city called Shravasti, Uttar Pradesh, Pradeep is an IAS aspirant which surely makes him a bank of knowledge! What makes his story reach us is that three of his teams in India vs. Australia Series made him win big. His teams secured 1st, 2nd and 7th positions respectively, which is a sight to behold! The extraordinary factor to notice here is how well researched he was. Q. How did you come to know about BalleBaazi.com? 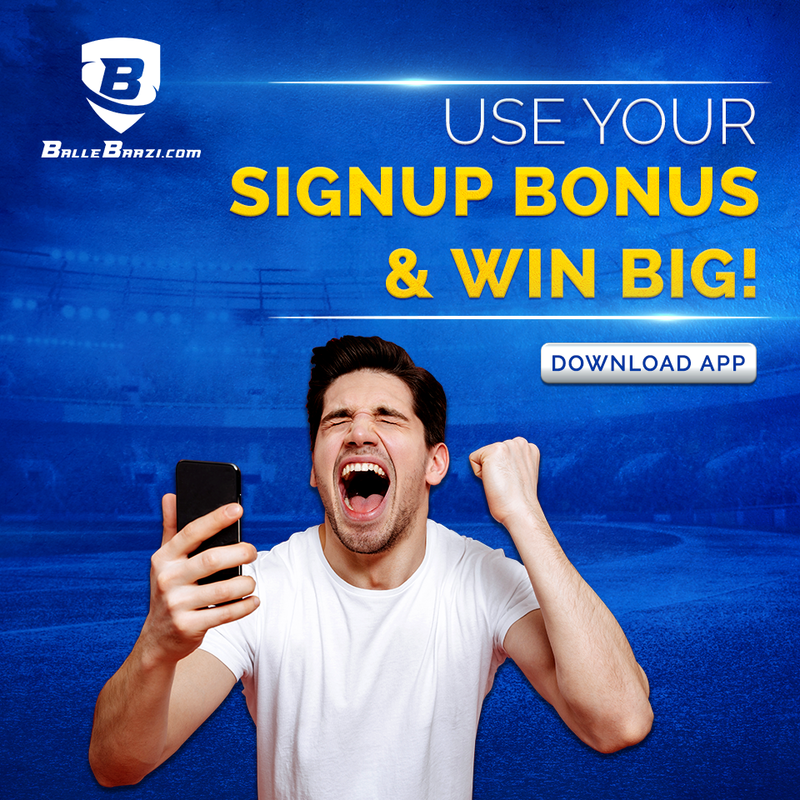 A. I have been a regular fantasy cricket player and I came across BalleBaazi app on Google. 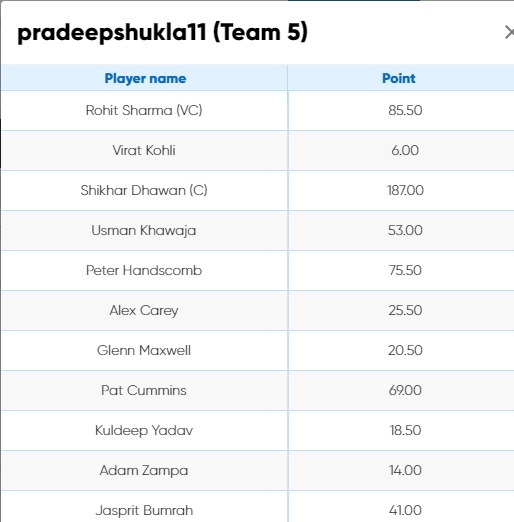 It Is in the Top 10 list of fantasy cricket websites, so I expected it to be trustworthy and credible. My reading turned out to be true and I was more than glad to refer it to my friends as well! Q. Why did you choose Shikhar Dhawan as your team’s Captain and Rohit Sharma as the Vice Captain? A. I make it a point to do thorough research each time I create a team. This time I was confident about three players- Shikhar Dhawan, Virat Kohli and Rohit Sharma. So, I shuffled between the three phenomenal cricket players to create the teams. Q. 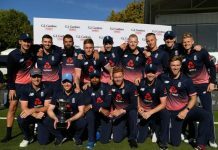 What is your take on fantasy cricket. Is it based on knowledge or chance? A. Knowledge is the greatest virtue in life and it is true in the case of fantasy cricket. I believe that a player with a lack of knowledge can win occasionally. However, in the long run, he/she has to do diligent research and possess updated knowledge of the sport to win frequently. Q. What does your daily schedule look like? A. Once I am done with my study hours, I dedicate my time to update my knowledge of cricket. Doing away with this task I join leagues a day before. This helps in distracting my saturated mind into reading about something I absolutely love! Q. Do you limit yourself in joining certain selective leagues or do you invest into several leagues? A. I believe just like investing in stocks, a fantasy cricket player should invest in various leagues. I do the same. Q. Do you think our app needs improvements? A. Well, I have been playing on BalleBaazi for quite a while now and I must say that your team’s efforts are unmatchable. From deposits to team selection, everything is smooth. Good job there! 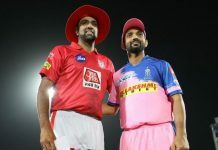 Next articleIPL 2019: You Won’t Believe What Happened In The First IPL Weekend!